On March 3rd, the Nintendo Switch was released and sold approximately 80,000 units within the first week in the UK. 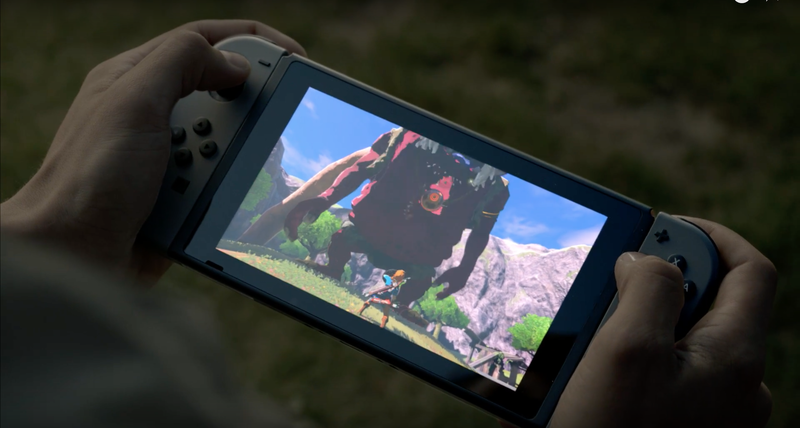 The Switch overtook many tech headlines, and Breath of the Wild was praised by critics. Undoubtedly, the launch for the system was a success. Yet, as the initial hype decreases, the Switch’s potential and problems become significantly clear. The coined term “Zelda Machine” currently accurately fits the description of the Nintendo Switch. The console had launched with just ten games, yet it only required Breath of the Wild to push the magnitude of sales the Switch has so far. Much of the Switch’s promotion as of now focuses on Breath of the Wild and 1-2 Switch, which makes sense, considering these are the two Nintendo titles with a lot of potential. 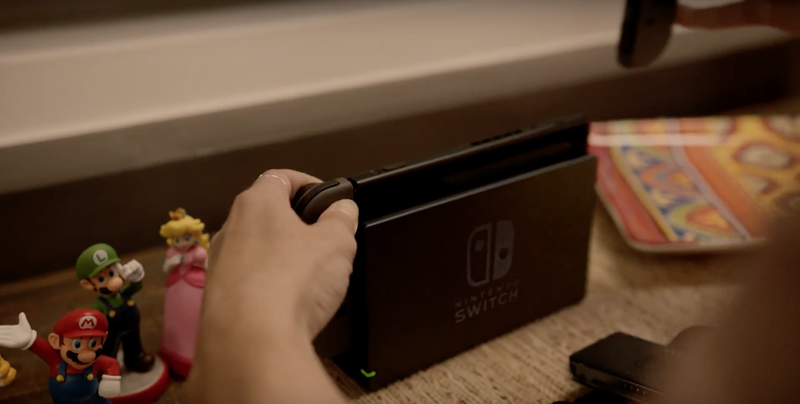 However 1-2 Switch became a throwaway title, the mini-games essentially act like a glorified tech demo of the Joy-cons, and they don’t have much lasting appeal other than showing off the tech to peers. It’s Breath of the Wild which really attracted consumers. I’ve personally invested around 90 hours into this game. By 80 hours I had completed the main quests, the most interesting side-quests, countless Shrines and explored nearly every area of Hyrule. The game was captivating and easily one my most favoured video games in recent years. Even now, I still cannot get over this grand and immersive game Nintendo were able to create. Unfortunately this excitement is starting to die down as I stare at my Nintendo Switch unable to play anything else. 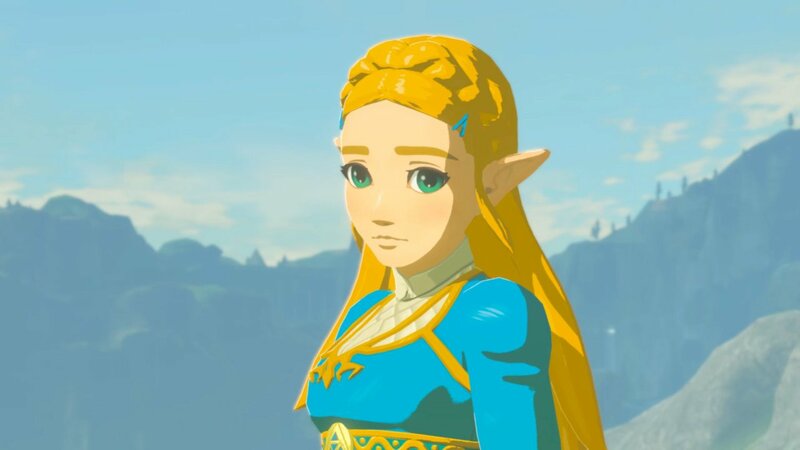 Nintendo’s marketing plan had worked, they launched an extremely hyped single-player title which was enough to interest the gaming market, yet now there’s a large gap between the next few big releases. After completing Breath of the Wild very quickly, I’ve been left with wanting more. There are a few upcoming titles this year that seem equally as exciting. Mario Kart 8: Deluxe will be perfect for on-the-go gameplay or playing multiplayer races. The concept for ARMS and motion-controlled fighting could make some fun sessions. Splatoon 2 will attract many gamers to the franchise who haven’t played the original Wii U title, and Super Mario Odyssey will undoubtedly be a system seller. Yet my worry is how far apart these titles are. Between these first-party titles, there appears to be a lack of third-party software (apart from the many Indie games). As of now there isn’t a virtual console to play classic Nintendo games. All of these issues pile up, and it applies a lot of pressure on Nintendo for this E3 to address these issues. The swift transition from Docked Mode to Un-Docked is the biggest appeal to this system. Using the Tegra X1, Nintendo managed to relatively squeeze the Wii U’s power to a tiny tablet. Thankfully, I’ve made use of this feature a multiple of times, as I easily undock the screen and play the Breath of the Wild on my journey’s outside. Surprisingly, I would estimate I’ve spent a greater deal of my time playing the Switch in portable mode opposed to it being docked. Traditionally, I prefer home-console games instead of portable games. Yet for some reason, the ability to seamlessly ‘switch’ between the two modes allowed me to experiment. It felt great to play a massive game like Breath of the Wild on the go, and I could only imagine I would continue this trend with future games. Nevertheless, there’s a bit of uncertainty with this console. Are major third-party developers interested in the Switch? If so, are we to expect ‘home-console styled games’ to the system, or will they be games designed for a portable system? So, my main gripe with this console is how little we know of it. 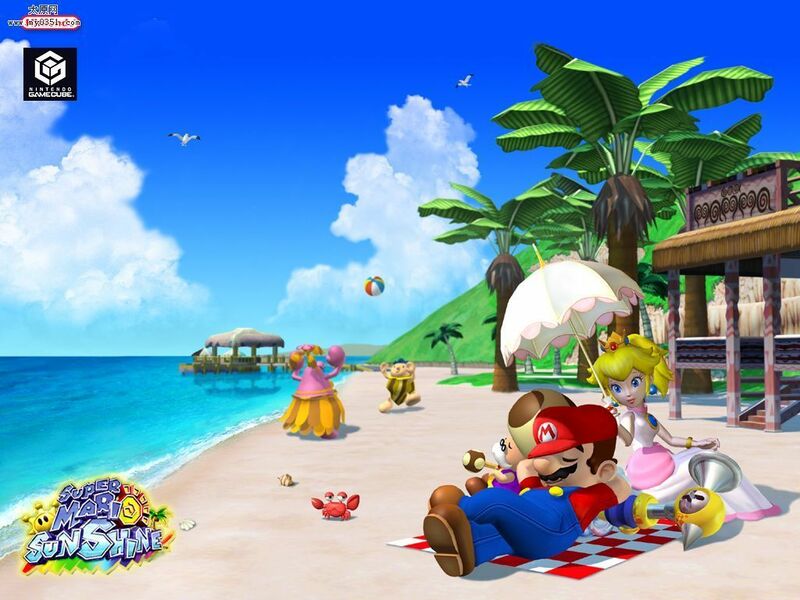 Many of its features – including Online Multiplayer Services and Virtual Console – are still awaiting an explanation. While these features will most probably be explored nearer to E3, players who have invested into this system want to know what the Switch is capable of. Can we see a return of Gamecube games with Virtual Console? How well will Online Multiplayer work? Will the subscription service be worthwhile for a Nintendo console? And most importantly, will we have to repurchase Virtual Console software once again? It’s hard to be excited for a console you know so little about. Nintendo’s regular Nintendo Direct streams would be a perfect opportunity to clear our worries. So far the Switch has proved that it can be a fun system, yet as of now it still is just a “Zelda Machine”. Hopefully, we will learn more about the future of the Switch in the coming weeks. Read more news and opinions at yBaX-PLAY.com. Next Let’s talk about the shoddy Nintendo Switch ports.